Our team has a strong operating focus that is grounded in the practical. Our skills include investment selection, deal structures, operating strategy, organization alignment and execution. We have decades of experience acquiring, strategically positioning and operating private companies. All team members have a keen awareness of the risks of excessive growth, an appreciation for the value of cash flow sustainability, and the experience to manage both. We build legacies that last. 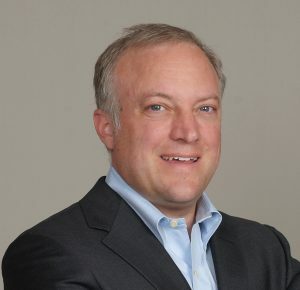 Mike Mahre was Senior Vice President of Corporate Development for ProBuild Holdings, a platform company within Fidelity’s private equity group and the nation’s largest supplier of residential building materials, a position he held from March 2010 until March 2012. Prior to taking that position, he was a consultant to Devonshire Investors. From 1999 to 2008, Mike was Senior Vice President of Corporate Development for Building Materials Holding Corporation and founder, President and Chief Executive Officer of one of its subsidiaries, SelectBuild, which he grew to $2 billion in annual revenue. 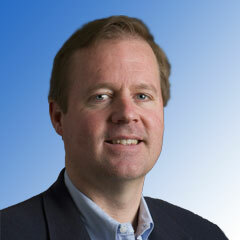 Mr. Mahre was a principal of The Cambria Group, a private equity investment firm, from 1997 to 1998. 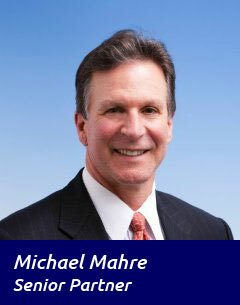 From 1990 to 1997, Mr. Mahre worked in corporate finance and structured finance for Citigroup. Mike is a graduate of the US Naval Academy and spent seven years serving as a submarine officer and nuclear engineer. He also is a graduate of Stanford’s Graduate School of Business, where he earned an MBA. 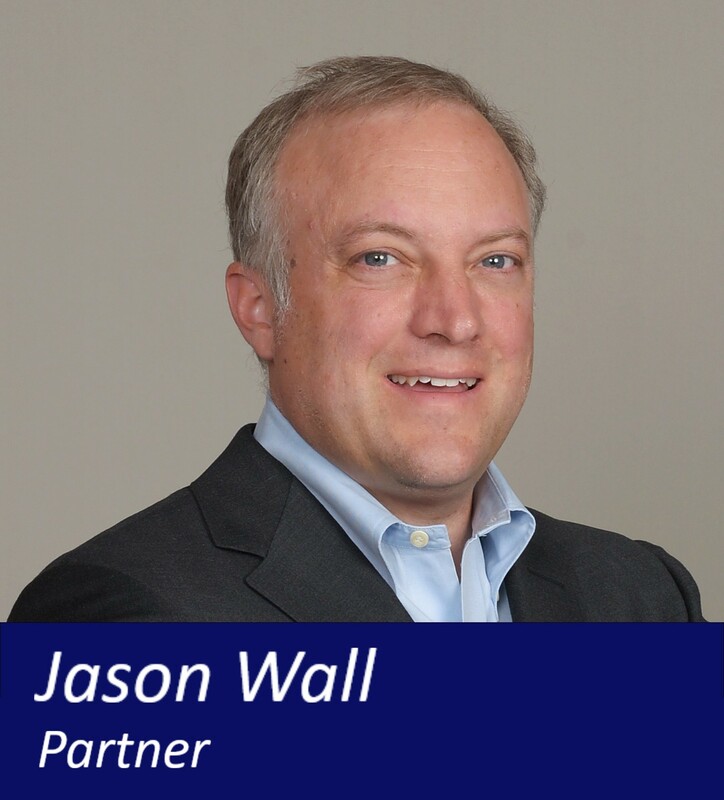 Jason Wall has spent over 17 years in finance with a focus on corporate development and M&A. He has worked in a wide range of industries including professional and business services, manufacturing, conglomerates, retail, software and consumer products He spent 10 years as Director of Corporate Development at U.S. Security Associates, Inc., the 2nd largest U.S. owned uniformed security guard service provider in the US with over 50,000 employees, 170+ branches, and operations in 46 states and internationally where he completed dozens of acquisitions with the company’s co-founder and senior management. In that capacity, Jason focused on operating synergies (facilities and personnel redundancies, cross-selling, services overlap, working capital management, etc.) for target acquisitions. His specialties include deal identification, evaluation, due diligence, negotiation, structuring, and integration into new markets. Jason is a graduate of Brown University, Cambridge University, and Columbia Business School where he earned an MBA. 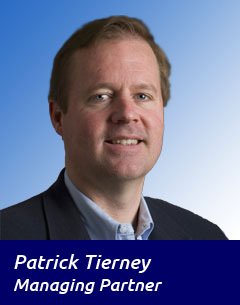 Pat Tierney has spent over 20 years growing small, international businesses. Early in his career he worked in varied business functions including business development, sales, marketing, product development, manufacturing, quality assurance and safety. He has served as president or general manager of units of companies such as Eaton, Danaher, CNH (formerly Case Corporation) and Berkshire Hathaway. As operating partner for a private equity fund, he worked as consultant, advisor and board member to diverse middle-market companies to drive strategic improvements in their businesses and build a legacy for their founders. A people person, he once led an operation with no less than 5 labor unions. 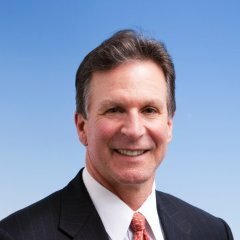 His specialties include the targeted use of technology, sales channel management, geographic expansion, business development, LEAN manufacturing and product development. Pat is a graduate of the US Naval Academy and pursued graduate studies at the University of Paris, Sorbonne. He spent seven years as a Naval Flight Officer serving in Desert Storm, receiving three Air Medals and the Navy Commendation Medal (with “V”). He earned an MBA from Harvard Business School, and holds two patents. 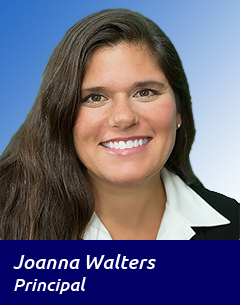 Joanna Walters has spent the last 15 years growing both recognized billion-dollar brands in consumer packaged goods, as well as small business from inception through operational success. She began her professional career with Procter & Gamble, where she helped develop the overall corporate strategy for major categories as well as driving significant sales growth. She has strong experience in real estate investing and has worked with prominent national consultants to create their strategy, branding and course offering. She then moved on to the fast-paced start-up environment of the highly-regulated gaming industry, where she has served as COO and eventually CEO of an operating casino. She was able to quickly and efficiently gain approval from the Colorado Division of Gaming in record time in order to open the business. Her specialties include strategic vision, regulatory agency management, marketing and brand positioning, feasibility analysis prior to launch, start-up environments and capital generation. Joanna is a graduate of the US Naval Academy. She served seven years as a Surface Warfare Officer and received Navy Achievement and Navy Commendation Medals. She is bi-lingual (Spanish), a published author and was a nationally-ranked All-American swimmer. 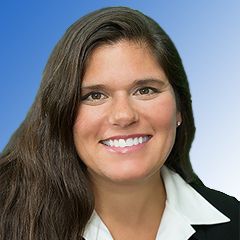 Joanna earned an MBA from DePaul University in e-business and entrepreneurship. Copyright © 2015 Meridian 105. All rights reserved.